BUT…in order to actually maximize your productivity, the star sales man has to learn the art of pre-qualifying the list of “prospects” as actual, warm, or hot leads…and thats an eclectic mix of art and science. STEP 1. 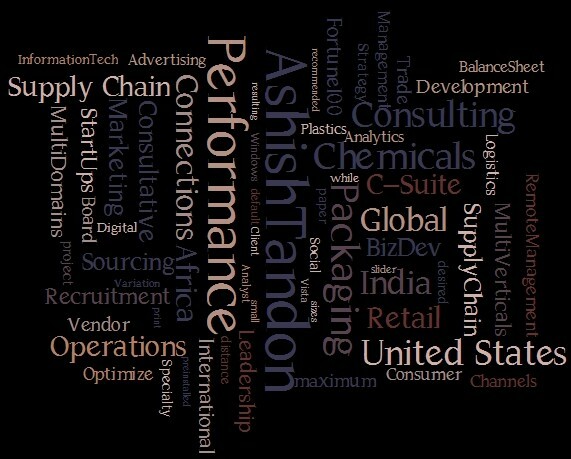 Define your target industries. Based upon your experience (and that of your colleagues) figure out which industries have both the greatest need for your offering as well as the money to purchase your offering. Limit your target to one or two industries at most. Now go through the generic list and scratch out everyone who isn’t in one of those target industries. STEP 2. Define your target job titles. Within each industry there are “natural” buyers who either purchase offerings similar to yours or greatly influence such purchases. Based on your experience (and that of your colleagues) figure out the two or three specific titles that this natural buyer usually has within your target industry. Now go through the edited list from Step 1 and scratch out every remaining prospect that doesn’t have one of those two or three job titles. STEP 4: Reality-check the list and the message. At random, call four or five of the prospects on your edited list. Do not attempt to make a sale at this time. Explain that you’re trying to understand how to sell into the prospect’s industry. Ask them to confirm that the targeted individuals inside the targeted industries are actually the people you should be calling and that the message will prove effective. If there’s a disconnect, re-examine your assumptions and return to Step 1. STEP 5: Help Marketing create better lists in the future. Make your cold calls. If you find (as you probably will) that pre-qualifying your cold calls results in a higher number of average sales per call, save yourself some time and trouble in the future. Ask Marketing to purchase or generate prospect lists that fit the demographic of your proven target. Warning: when the marketing group sees what you’ve done, they’ll probably want you to come work for them!